Scallop Cove #1 is rated 4.9 out of 5 by 7. Rated 5 out of 5 by JessicaS from Perfect getaway!! So relaxing!! We absolutely love this place! 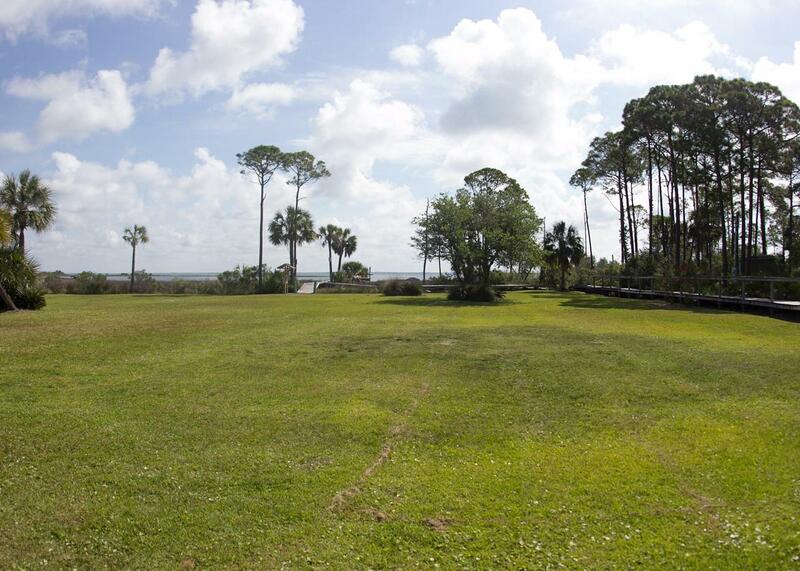 With the gorgeous view of the bay out front and the beautiful beach across the street it is the perfect location. We were able to fish right off the dock and they had a filleting station right there. We visited for my birthday back in March of this year and it was by far one of the most enjoyable and relaxing vacations we have been on. 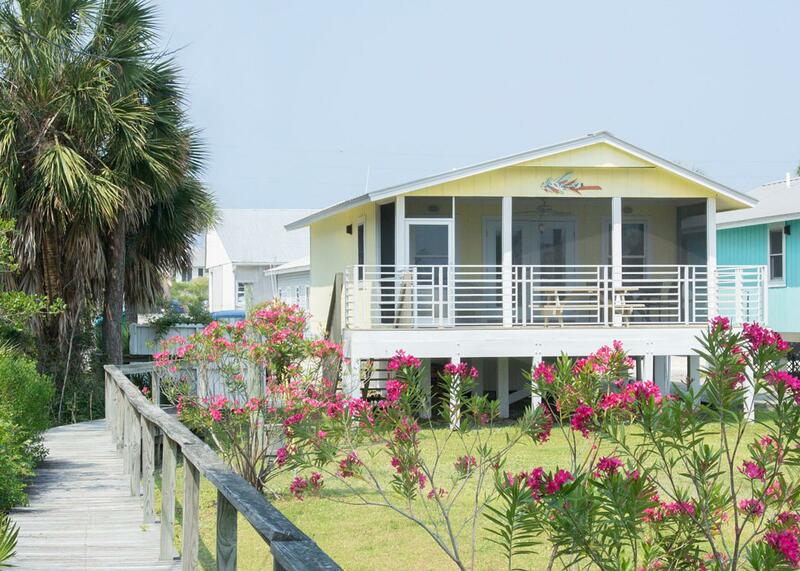 We also loved that it is dog friendly, very spacious, and very clean!It is the perfect getaway beach house. We are already planning on going back next year and would recommend this place to anyone! 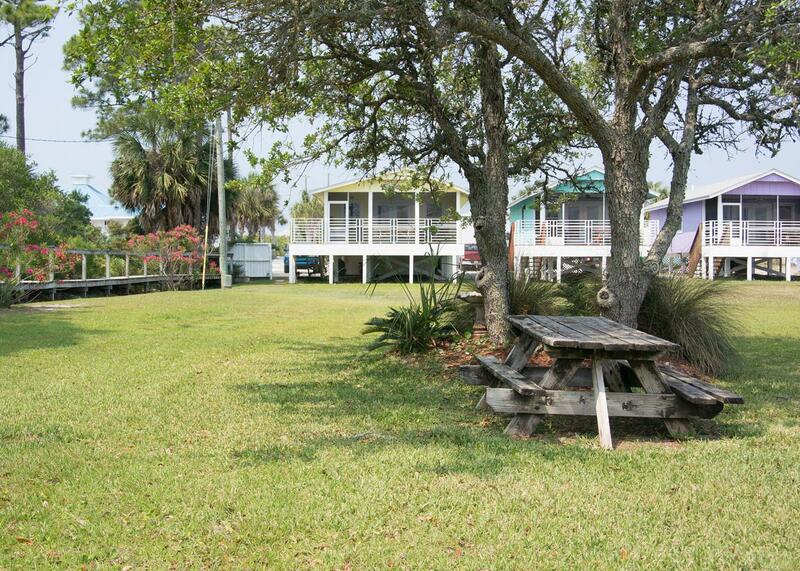 Rated 5 out of 5 by Baka from Peaceful Retreat Beautiful Cottage nestled between the Bay and the Gulf. Very clean and lovely decor. A great place to go for peace. Kitchen set up nicely for those of us who like to cook. I WILL return!! Rated 5 out of 5 by Elizabeth from Great time We had the best time. The place was very nicely decorated. Most of it was peaceful Very relaxing. Definitely would love to go back . Rated 5 out of 5 by Bianca from Talk about a happy place!! My friends and I stayed in this perfect little cottage for almost a week and we couldn’t have been any happier with our stay!! From waking up in the morning with a beautiful bay view to being just steps away from the beach, we absolutely loved this location. Plenty of great restaurants nearby to choose from. It was clean, had cute decorations, AND allowed dogs! The only bad thing about my stay was that I had to leave...but I will be coming back!! Rated 5 out of 5 by JSkrine from Amazing escape with a beautiful view My family and I visited Scallop Cove #1 in September of 2018 and what a wonderful place to escape to! The view of the bay from the screened in porch was so relaxing. Access to the beach was a simple walk across the street, very convenient to the house. My family and I will definitely be back! Rated 4 out of 5 by Justbe52 from Great for the value, just missing a few details My husband & our 2 labs stayed here this past week & it was great especially for the value. BUT there were a few things that I think they could improve on. I also know this is all just my opinion & perspective, depending on what you are accustomed to. For example, the closet in the main bedroom was locked with padlock & I understand the owners need a place to store things, but that left no place to hang clothes for that bedroom, nor did they have any clothes hangers. Not only until the end of the trip did I realize the slender, small cabinet in the other room had a few hangers and a place to hang clothes, but it was very tiny & if we had other guests, we could not all share that small cabinet. I also thought they should have more hooks throughout the house to hang items. There were 3 in the bathroom for towels and such, but we ended up using those for the leashes, & miscellaneous items you hang. Also, there are NO curtains, blinds, or window coverings for the majority of the house. So at night if you are on the pier, or outside you can see inside & see everything going on inside all the rentals. Not that I didn't feel safe, but I feel like there should be some sort of shades. Plus during the day & early morning it was very hot due to the sun streaming directly into the house, but it was gorgeous! This was also an issue, for our first full day there, the pesticide man came to spray and walked in our porch as I am in my pajamas at the table eating breakfast where he could see me plain as day. We were not informed he was coming, & honestly it would have not been an issue if the windows/door were covered and I had time to move to back while my husband let him in. But besides these few things, it was a great valuable quaint space for a getaway to an awesome location. I also wish there was a way to leave the outdoor shower water on instead of having to hold the handle... we need two hands to wash off ourselves and dogs!